Are your kids counting on a few boxes of Lego to appear under the Christmas tree this year? You may want to get them to rework their wishlists. 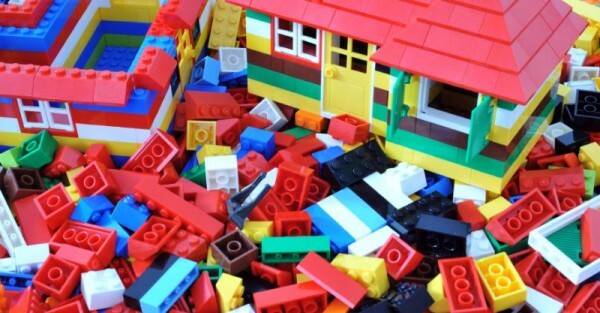 Factories are pumping out as many of the little plastic bricks as they can, but Lego today announced there may not be enough bricks to meet Christmas orders. It appears the Danish toy giant could be a victim of its own success, after sales sky-rocketed in the first half of 2015. Lego was also this year named the world’s most powerful brand. Lego spokesperson Roar Trangbaek says all hands are on deck, but it may not be enough. “We are running our factories at maximum capacity and will do everything we can to meet demand,” he says. However he adds, “We will not be able to deliver all of the orders coming from customers in the remainder of the year.” Ouch! At this stage, the word is that Europe will cop the brunt of the brick shortage, but Lego is keeping tight-lipped about which countries, and what particular kits will be impacted. There’s no mention of whether Australia will be caught in the Lego lag. Lego says it can meet the orders that have already been received, but it’s those new orders that are due to arrive for Christmas that may be left unfilled. It was a similar story last year when some countries, including Denmark and Canada experienced a Lego shortage before Christmas. Lego has factories in Denmark, Hungary, the Czech Republic and Mexico – with a new factory being built in China. It’s expected to be producing Lego in 2017, and will take care of most of Asia’s Lego demands.